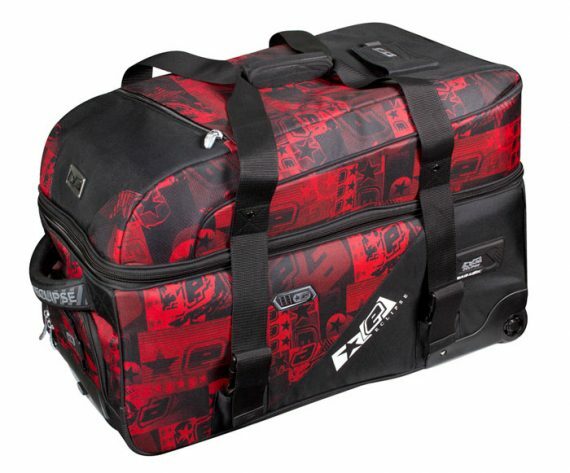 SKU: SKU22510 Category: Gear Bags Brands: Planet Eclipse. 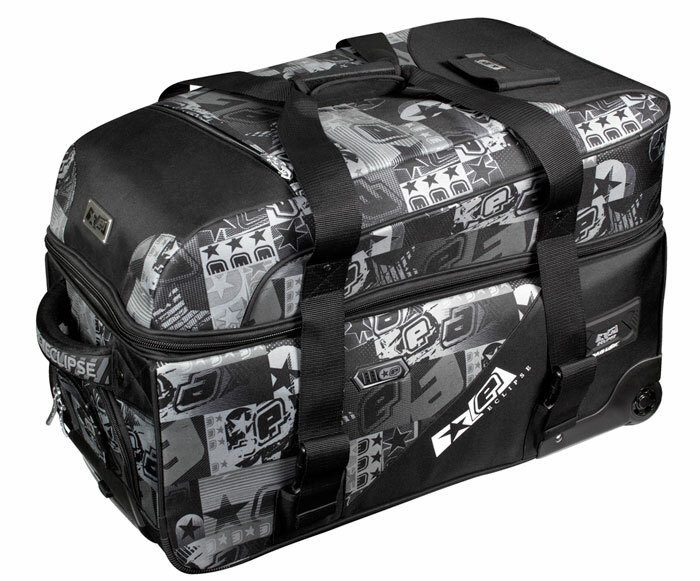 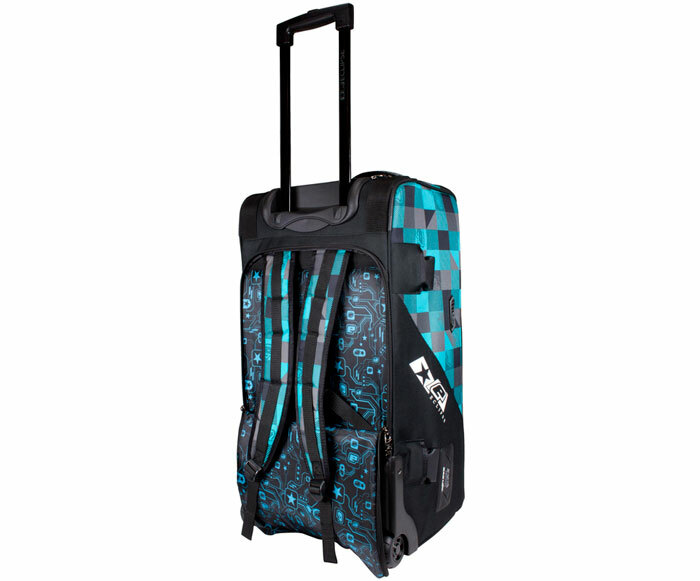 The new Planet Eclipse Split Compact Kitbag is our most dynamic bag to date! Avoid tiny baggage allowances at the Airport by checking your Split in as two pieces of luggage. Not going long distance? 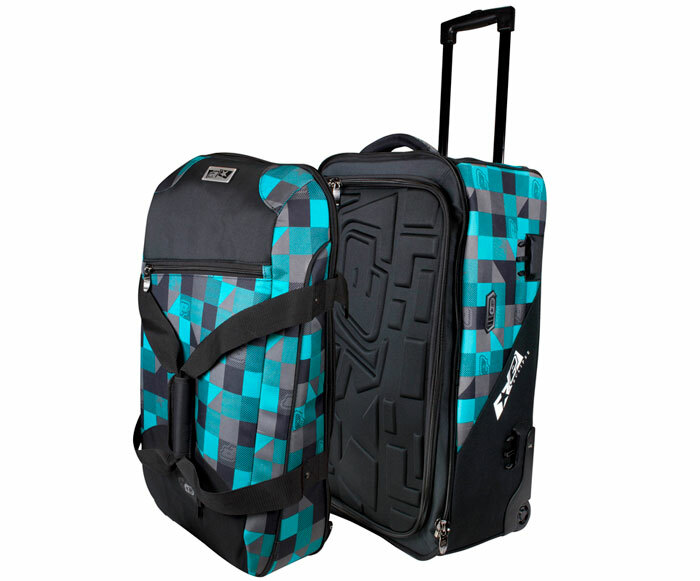 Why not lighten the load and take only one half to the field and leave the other half at home. The lower section is the bigger compartment and it comes with a firm padded EVA lid which will protect your cargo. 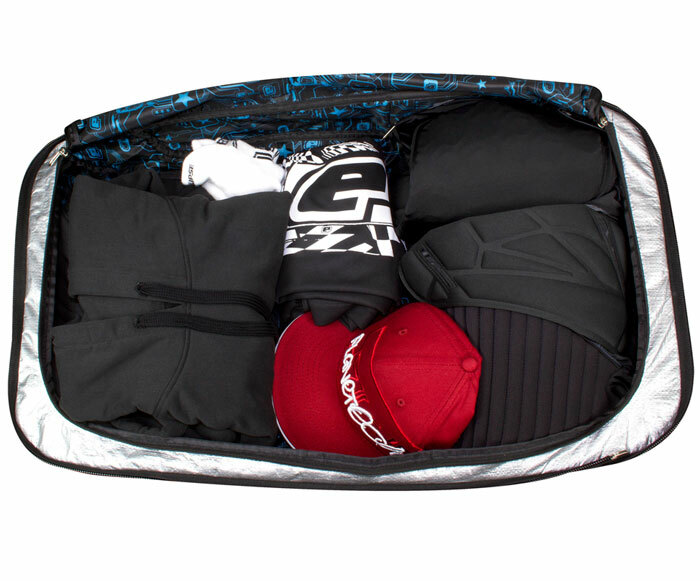 Flip the Kitbag over and you’ll notice a zip pocket on the underside that houses deployable shoulder straps for a quick and convenient method of lugging your stuff around, ideal for muddy fields or flights of steps. A water resistant lining makes removing paint and dirt a touch easier.